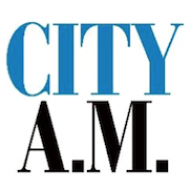 CityAM.com is the online presence of City A.M., London's first free daily business newspaper. Both platforms cover financial and business news as well as sport and contemporary lifestyle. Is A British Shale Boom Possible?